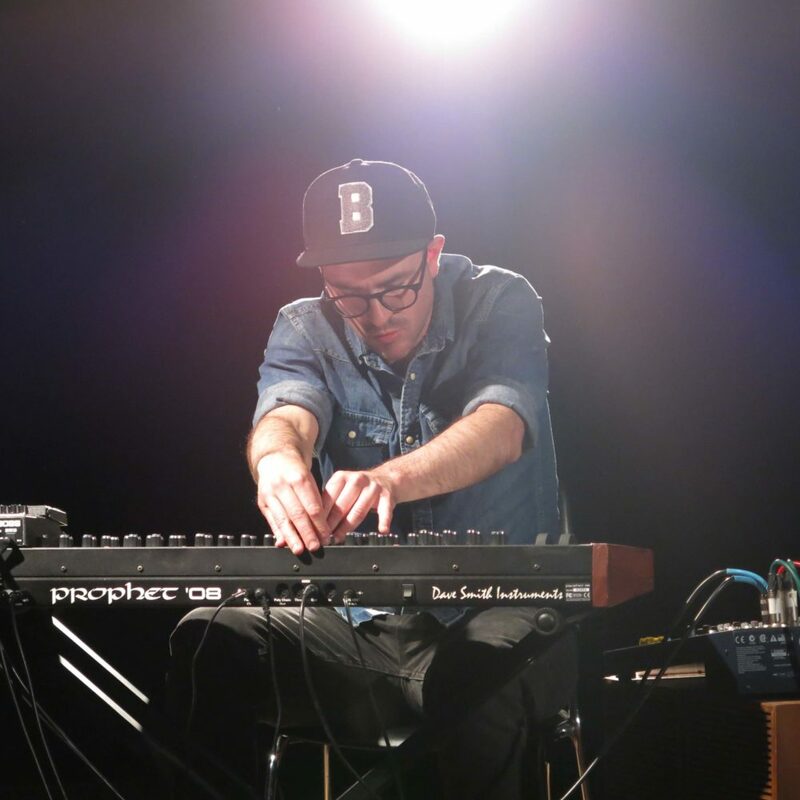 Catalan multi-instrumentalist, Marc Melià (known for his work with Lonely Drifter Karen – Crammed Discs) takes simple ingredients: a Prophet 08 synthesizer, his voice filtered through a vocoder, and a limited palette of effects, to create electronic soundscapes and songs that evoke a sonic area between the minimalism and the cinematic music. Marc Melià breaks the electronic music rules: what you see is what you hear. There are no prerecorded sequences or beats, each song is crafted by hand at every concert.